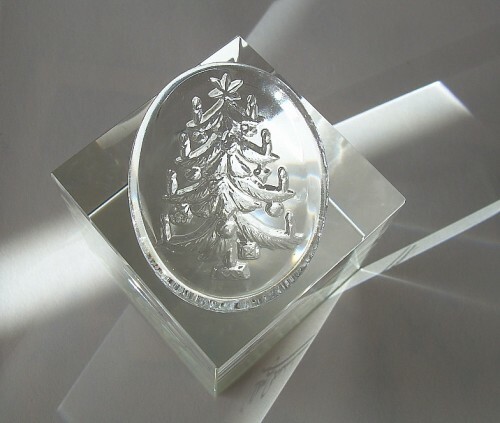 Outstanding VINTAGE Clear Crystal Reverse Intaglio Cabochon with a detailed Christmas Tree. 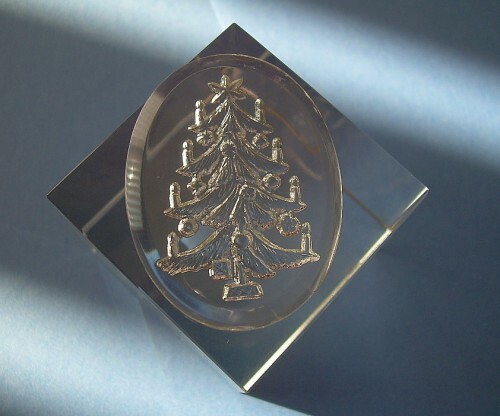 A high quality vintage treasure which features the tree and ornaments in beautiful detail. 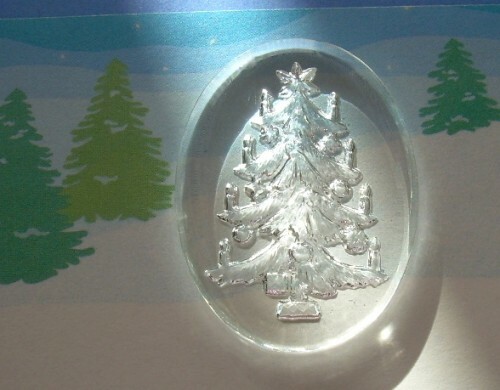 Please Note: This lovely intaglio stone is NOT a bead - it does NOT have a hole.